Written on September 6, 2016 . Posted in Liberal Arts. Leora Maltz-Leca (Associate Professor, History of Art + Visual Culture) was awarded College Art Association’s (CAA) Spring 2017 Millard Meiss Publication Fund award for her forthcoming book William Kentridge: Process as Metaphor and Other Doubtful Enterprises (University of California Press, 2017). Twice a year, CAA awards grants through the Millard Meiss Publication Fund to support book-length scholarly manuscripts in the history of art, visual studies, and related subjects that have been accepted by a publisher on their merits, but cannot be published in the most desirable form without a subsidy. Thanks to the generous bequest of the late Prof. Millard Meiss, CAA began awarding these publishing grants in 1975. 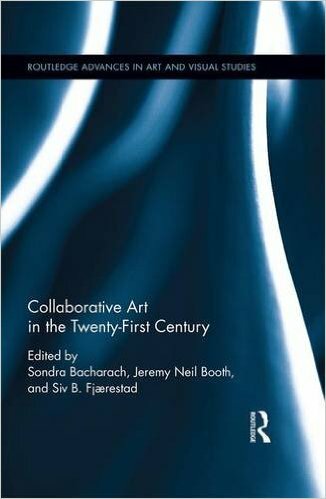 In addition to her forthcoming publication Malts-Leca published an essay entitled The Politics of Collaboration: Robin Rhode and the Drowned Piano in Collaborative Art in the Twenty-First Century (Routledge, 2016).